Excellent location- stunning views! 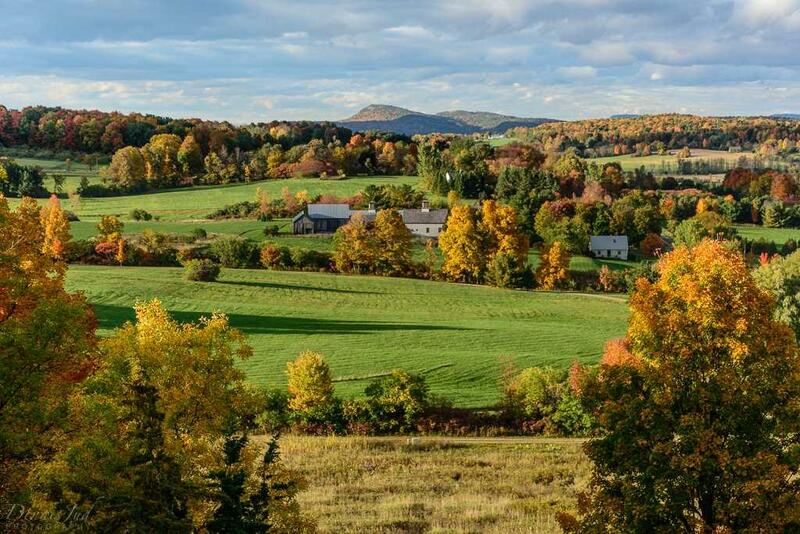 Looking for a home to get away from it all?! 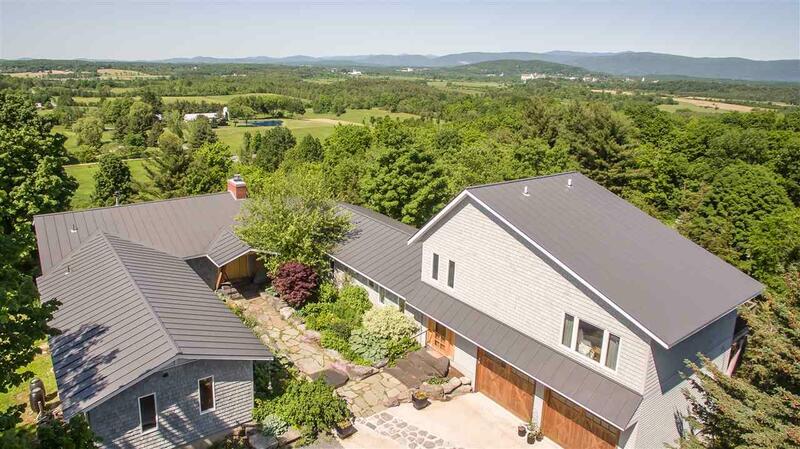 This modern home sits in a private setting, at the highest elevation in Cornwall, overlooking the Vermont countryside with unparalleled views of the Green Mountains. A great home for entertaining, with an open concept floor plan and walls of glass bringing the outside in. Plenty of room for all of your guests, including four bedrooms and two baths in one wing, and a separate guest suite over the garage with its own entrance- this could be great for potential rental or home office! 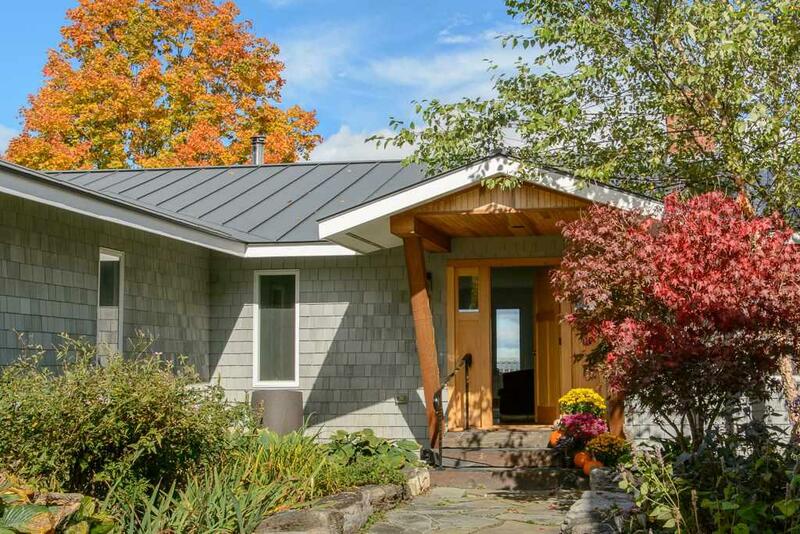 Entirely remodeled in 2012, inside you will find beautiful Vermont slate and wood floors/doors throughout, and attention to detail at every turn. Large gourmet kitchen is central to the home, with handcrafted cherry cabinetry, farmhouse sink, stainless steel appliances and granite counters, and open to the living and dining areas. Built in 2012, the two car, attached garage, including guest suite and mudroom was the perfect addition! Radiant floor heat in the main portion of the home, with heat pumps added throughout to provide both heat and air conditioning as another option. Two levels of decks take advantage of the setting as well, for expansive entertaining or relaxing space! Most furniture is negotiable, this property is a must see! 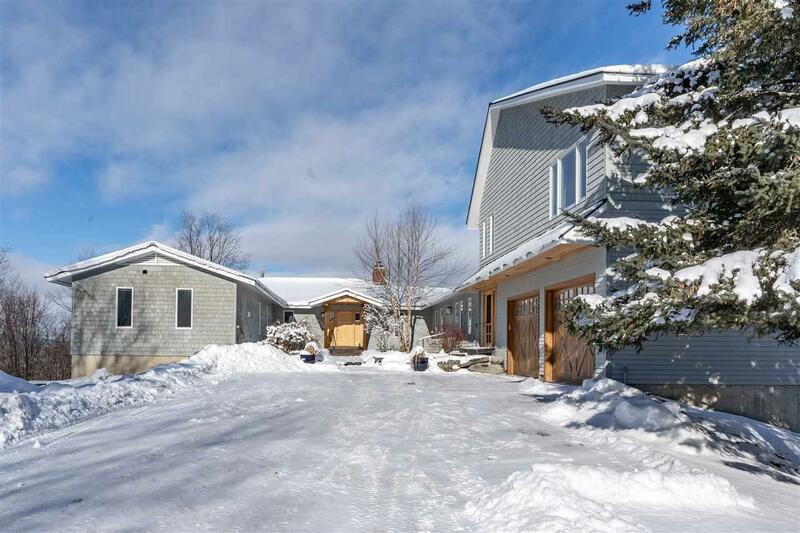 It is just minutes to Middlebury and the College, and convenient access to the Burlington Airport.